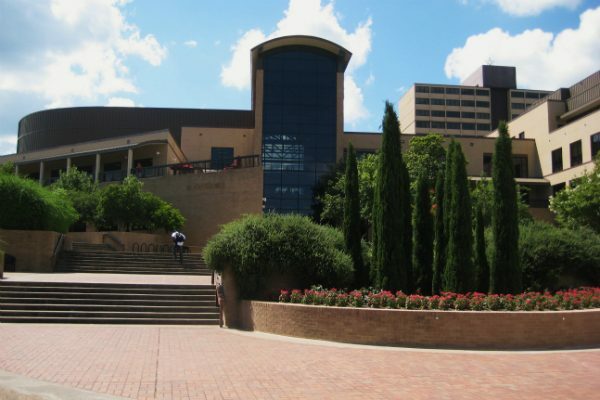 Some representatives of the student government at Texas State University have proposed a resolution that calls for the university to bar a chapter of a conservative student group, Turning Point USA, from campus. The resolution expresses a “hope to foster a learning environment” free of “discrimination, intimidation, or censorship.” If its calls were granted, it would risk advancing the very censorship it purports to decry. Should it pass, Texas State University is barred by the First Amendment from effectuating these demands. While the Texas State student government is free to condemn TPUSA and demand that they be barred from campus, Texas State as an entity may not give into the demand to bar a group from campus, or deny it recognition or funding because of its beliefs or advocacy. FIRE will continue monitoring the situation as it develops.